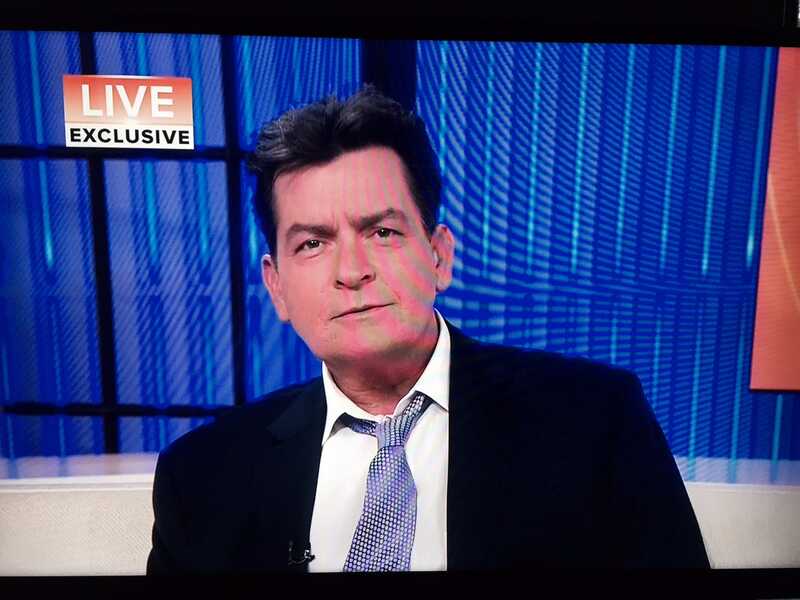 The week actor Charlie Sheen went on NBC’s “Today” show to confirm rumors that he was HIV-positive, sales of at-home test kits for the virus rose 95%. That’s according to a new study from researchers at the University of Southern California and San Diego State University, which also found that the kits continued to sell at higher rates than expected for a month after the announcement. While they can’t say for sure that Sheen’s disclosure caused the rise in sales of the test kits, the bump they observed was record-setting.